In February 2015, WCAC was forced to evacuate its former Oxford, MA site due to a roof compromised by extreme winter weather. 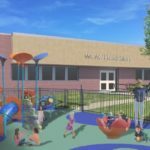 In the time since, the 87 children displaced by the loss of that site were absorbed into three additional classrooms created at the agency’s Southbridge site. WCAC has bussed the children, primarily from Webster, to Southbridge at great cost to the organization and great inconvenience to the families and children served. 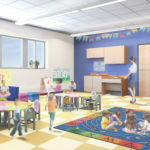 WCAC has entered into a 25-year lease with the Town of Webster to renovate the former Senior Center property, located at 116 School Street, in order to relocate four of the agency’s Head Start classrooms from Southbridge to Webster. 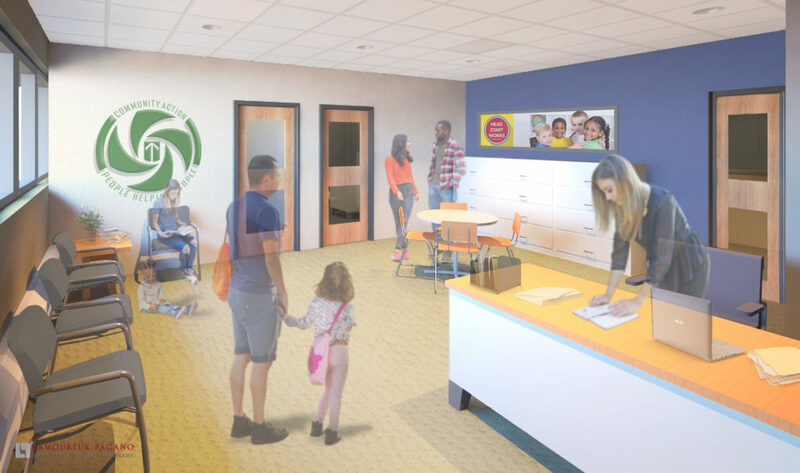 During the summer of 2017, WCAC began a capital campaign to raise a projected $500,000 required complete the building renovation, with a targeted completion date of Winter 2018/19. WCAC has through the support of several key community partners, identified potential philanthropic collaborators whom we are hopeful will help us bring this project to full fruition. Please consider a gift to support this important project. Please contact Ellen Ganley at 508.762.9807 with any questions. Webster, Massachusetts – Worcester Community Action Council, Inc. today welcomed Lieutenant Governor Karyn Polito, Congressman James P. McGovern and other state and local officials for the announcement of public resources totaling $1.1 million dollars to support its renovation of the former Webster senior center located at 116 School Street in order to relocate four of the agency’s Head Start classrooms to Webster. 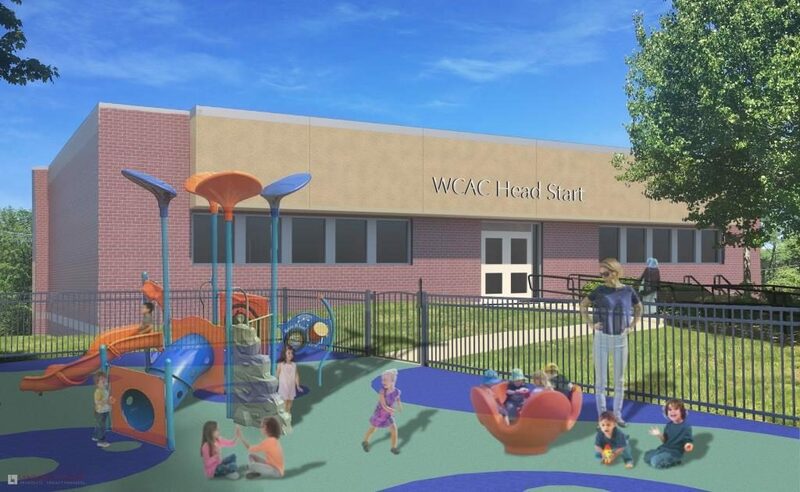 Lieutenant Governor Polito announced that WCAC has been awarded $600,000 from the Baker-Polito Administration’s 2017 Early Education and Care Out-of-School Time (EEOST) Capital Fund. WCAC was one of five agencies across the state that was selected to receive funding. 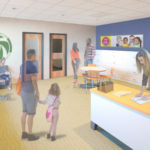 Congressman McGovern shared that $500,000 in one-time capital funds have been committed to the project through the federal Administration for Children and Families (ACF). “The town of Webster and the Head Start program have been working hard to make our community a great place for our kids to learn. I am thrilled this project will continue to help that progress,” said Senator Ryan Fattman. 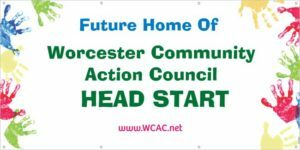 In addition to the public funds announced today, WCAC is working with MassDevelopment and undertaking a private fundraising campaign to raise the balance needed to support the estimated $1.7 million dollar project. To date the private fundraising campaign has secured: $200,000 – Donna & Randy Becker; $25,000 – Webster Five Foundation; and $12,500 – Janet Malser Humanities Trust. 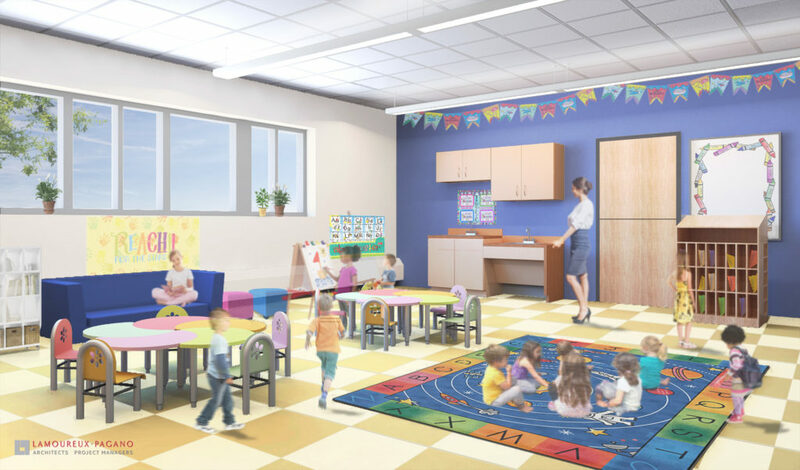 The Early Education and Out of School Time (EEOST) Capital Fund provide grants to child care programs for facility developments and improvements throughout the Commonwealth. 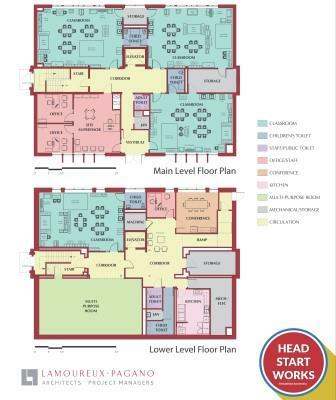 The goal of the EEOST Capital Fund grant program is to support positive outcomes for children by providing high quality child care environments and settings that support their learning and development. The Department of Early Education and Care (EEC) partners with the Community Economic Development Assistance Corporation (CEDAC), and its affiliate, the children’s Investment Fund (CIF) to administer the EEOST Capital Fund program. In addition to WCAC, the 2017 EEOST grantees include: Child Care of the Berkshires, North Adams ($1M); Belchertown Day School, Inc., Belchertown ($1M); YWCA of Southeastern MA, New Bedford ($800K); and ABCD, Inc., Roxbury ($734K).